We love this PINK collection! Ideal for use on children, teens and adults. No artistic ..
Professional quality. 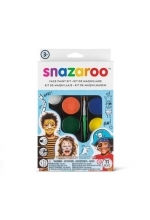 Snazaroo Paint Brush - Large Flat Synthetic Great for quickly covering ..
Set of 6 easy to use self adhesive and re-usable stencils. Create fabulous designs easily on the .. 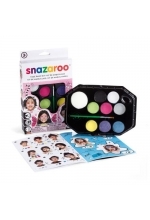 This kit is exclusive to Face Painting Ireland. 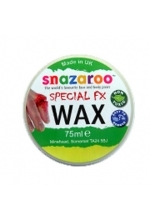 Put together for face painters by face painters.&..
Snazaroo FX Wax (75ml). For special effects like bullet holes and broken body parts. Can be paint..
Nancy says, 'White and Black are the colours you will probably use most when face painting.' 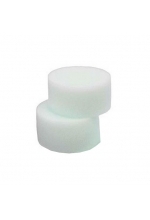 ..
Speciality high density sponges are perfect for sponging. 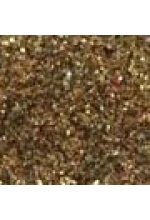 Cut them in half for easier use on ..
Add shimmer and shine just where you want it with this beautiful gold Snazaroo glitter gel. .. 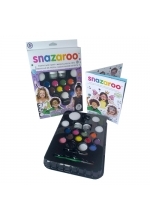 The Snazaroo Ultimate Party Pack can paint up to 60 full faces. A great kit for small .. 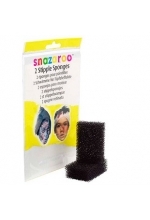 Spirit Gum by Snazaroo (10ml) Use spirit gum to adhere Snazaroo modelling wax, fake..
Speciality high density sponges are perfect for sponging. Tip: Cut them in half for easier us.. 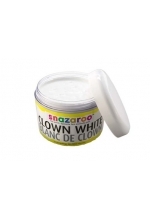 Contents: 5 x 2ml Classic colours: Black, white, pink, yellow, green 2 x 2ml Sparkle colour..
Easy-on and easy-off Professional Clown White. 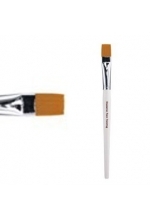 A creamy water-based make-up that can be appli.. 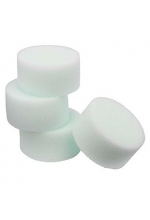 These sponges are perfect for stippling a stubble effect and painting scrapes. Rinse un.. 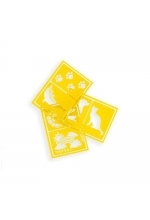 Contents: 8 x 2ml classic colours: White, Black, Orange, Blue, Brown, Green, Yellow, Red 1 ..